Americas Mark Twain is for Ages 9-12. 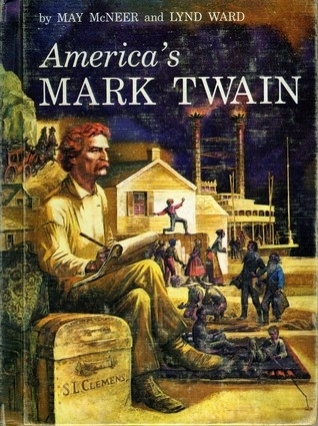 Americas Mark Twain was written by May Yonge McNeer. Americas Mark Twain was published by Houghton Mifflin Company. Subjects of Americas Mark Twain include 1835-1910, 19th century, Authors, American, Biography, Children: Babies & Toddlers, Humorists, American, Juvenile literature, and Twain, Mark,.